How to Make a Child Interested to Softball? In today’s digital age, more and more kids are being accustomed to using gadgets that playing outdoor sports no longer interest them. Many parents are finding it hard to convince their kids that playing outside is more fun and beneficial to them. On the other hand, other parents are also afraid of letting their children go outside thinking of the dangers it can bring to their child, but if the mentality is like this, how can you improve your child’s well-being? This is the perfect example of practicing what you preach. A child would know if the parents are true to their words by looking at their actions, do not just tell your kids the benefits of playing the game, instead show them how it’s done and play together, this way they will surely get interested because they can see you doing it. A child also loves playing with their parents so it is also a good bonding moments for all of you. 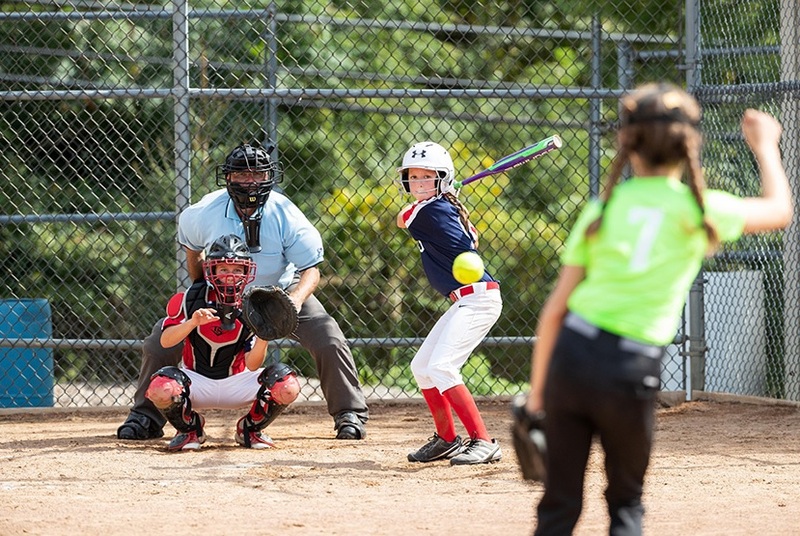 No child wants to feel that something is a chore that needs to be done and if you will make them feel that playing softball is a responsibility, they will immediately avoid doing that. Kids learn the importance of sports by watching their parents participate in them and if you are having fun doing it, your kids will know that you are having fun. When teaching the game to your children, avoid putting too much pressure and instead keep it light by adding humour to keep their interest. In honor of National Heart Health month, and Valentines Day, here are 7 ways to naturally protect your heart, reduce overall inflammation and live a longer, healthier life! This may seem counter intuitive, but you need to eat fat to lower cholesterol, body inflammation and help your heart! Healthy fats nourish, lubricate, and coat the little cuts to repair blood vessels and decrease internal inflammation. Aim for a healthy fat source at each meal! Steer clear of “fat-free” products! Aim for a healthy protein, carb and fat at each meal. This will not only balance your brain to prevent cravings, but will also help your metabolism (and heart) to keep pumping! Remove stress from your life as much as you can. Did you know stress increases your blood pressure, causes damage to your arteries, causes irregular heart rhthms and weakens your immune system? YIKES! Be kind to your heart by taking a few min each day to practice stress management. All of these will help heal any existing inflammation. All of these supplements heal inflammation by healing your gut first. 7) Get your heart pumpin’! This doesn’t mean running a marathon or participating in an Ironman training program. However, doing something each day to stay active is great for your heart, metabolism, mood, and even stress level. Research shows it may even be better for your heart to do shorter, more efficient workouts such as interval training, HIIT training, Crossfit, or bootcamp. I thought Kombucha had sugar added to it, should I avoid it? No! Although Kombucha is brewed from sweetened tea, most of the sugar ferments out, so it has minimal effect on blood sugar. It can be made with caffeinated or decaf tea, and even with green tea or herbal teas (I usually use black tea). The Kombucha is brewed with a SCOBY (Symbiotic Colony of Yeast and Bacteria) that “eats” the sugars in the sweetened tea and creates an acidic, vitamin and probiotic rich beverage (Sounds great, right?!). Turn your frown upside down with a yoga inversion! I will start by saying that I LOVE yoga. If I could practice at my studio every day I would. Sometimes I do it at home, if I cannot make it but I wanted to share with you 10 of the health benefits of yoga inversions (or going upside down). What do you mean upside down anyways? Any pose that places the hips above the heart and the heart above the head is considered an inversion. So technically downward dog could count! Fresh Glow: While you are upside down, nutrients and oxygen are flushed to the face–creating that healthy glow. 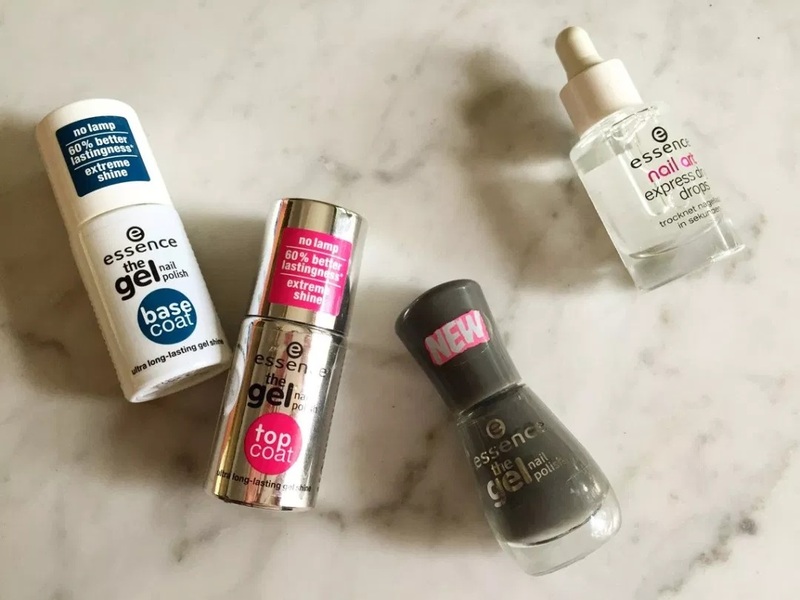 You’ll look like you just walked out of spa day…but for a much cheaper price! Brain Booster: a headstand increases the blood flow to the brain and improves cognitive functioning. It also stimulates the glands in charge of sleep cycles, digestion, reproductive hormones and more! Confidence: I mean, who doesn’t feel good when they are upside down? Body Strengthening: You will put your shoulders, upper back, core and legs to work while in an inversion. To hold your handstand your abs, legs, and obliques will be contacted the entire time! Adrenal Support: Adrenal glands are flushed when you are upside down. Not only will you have a better outlook on life, but your headstand/handstand could improve symptoms of depression, anxiety and stress! You’ll also flush a healthy dose of hormones into your body which= more energy! Get your digestion going: Being upside down stimulates digestive juices and keeps everything moving as it should. Inversions also stimulate the endocrine gland which regulates metabolism and turns food into available energy! Reduce Edema: Stimulating lymph and blood flow can help reduce swelling in your legs, ankles and feet. If you walk all day, you may consider an inversion when you get home to help reduce the swelling in your legs! Mindfulness: Practicing yoga inversions will help you to learn to be in the moment, listen to your body, block out “outside noise” and focus on one thing at a time. New Party Trick: Be the “coolest kid on the block” when you bust out this talent at your next social event! Promise, it works..
Sleep: What it has to do with YOUR health! With the passing of daylight savings last weekend I thought it would be appropriate to post about sleep and what it has to do with your health! Sleep… What Does it have to do with my health? A lot actually! Sleep controls your hormones, your stress response, your body inflammation, mood, hunger, fullness, cravings, and so much more! In this article you will learn some interesting sleep and health facts you might not have been aware of! Do you wake up tired every morning? Do you wake up in the middle of the night have trouble falling back asleep? Do you get a surge of energy around the time you should be winding down for bed? Anyone around here know what I am talking about? So many people struggle with these problems so trust me, you are not alone! When you are sleep deprived, weight gain, sugar cravings, confusion, and slow metabolism (to name a few) may occur. Does sleep affect your weight? YES! And there are TONS of studies that demonstrate the connection between sleep and weight. – Less sleep= higher production of cortisol (stress hormone which increases appetite) No one wants a high cortisol…trust me! Healthy Fats- such as Coconut Oil, organic and pasture raised meats, eggs, avocado and butter will provide your body with the necessary building blocks to manufacture sleep hormones. Antioxidants- Essential for hormone production as well as removal of toxins that can impede sleep. Focus on vegetables, high nutrient fruits, and herbal or green teas (green tea early in the day only). The more colorful, the better! – Turn off the lights: the body needs darkness to create melatonin a neurotransmitter that helps you fall asleep. Try to shut off electronics 2 hours before bedtime. Sound unrealistic? – If you are working late, consider these glasses which will decrease the harsh effects of bright blue lights on your eyes; Bright lights late at night disrupt your body’s circadian rhythm. – Supplement: Epsom Salt baths or Magnesium flakes, Natural Calm and Lavender, Cedarwood, Orange and Peace and Calming essential oils can aid in helping you fall asleep. Lack of sleep= higher body stress= higher cortisol= weight gain, premature aging, hair loss, hormone imbalances, lowered immune function. How much caffeine are you drinking? How late in the day are you consuming it? Do you have too much screen time too close to bedtime? Blue light provides your body the ability to stay up all night binge watching netflix without getting tired! Blue light reduces your melatonin production– consider investing in some goggles to prevent your melatonin production from getting whacked out! This bullet PAINS me to write because I hate being cold…Is your bedroom too hot?If your house is too warm it may be harder for you to sleep. Try keeping your house between 65-68 to help promote good sleep! Did you know that alcohol can actually hinder sleep? It may be whats causing you to wake up mid sleep.